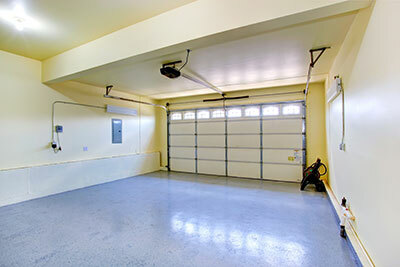 Most garage door parts are made of metal and they can be very noisy after a certain period of time. At the same time, some types of automatic garage door openers may be very loud and that can create problems in a household when the bedrooms are very close to the garage. Today, garages in California have high human traffic and they have become important parts of each household and, therefore, homeowners search for small or big solutions and ways to reduce the noise without changing their lives or spending small fortunes. The noise usually comes from the metallic parts, which work overtime to open and close the door. 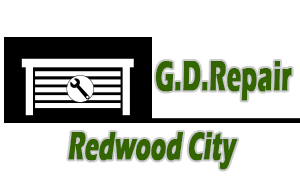 The garage door rollers, which move on the tracks, are the classic example and if the noise comes from them, you should check whether they are distorted or damaged in any way. Sometimes, mechanical parts need to be cleaned well and lubricated. You must apply the right portions of lubricants but make sure to check with the manual first and get high quality products. Sometimes, the noise is just a warning for a more serious problem and, in this case, you should check the garage door springs first. If you lubricate them properly and clean them well and they are still loud, perhaps it's time to replace them. In some cases, the noise may come from the various tiny mechanical parts and the only thing you will need to do is tighten up the screws, nuts and bolts. It's good to check the condition of hinges and brackets and replace them if they have corroded. Older models may be noisier but the noise levels would also depend on the type you have chosen to install. The chain drive garage door opener is pretty noisy and if it bothers you, you will just have to replace it with a belt drive opener. As long as you keep it, it's good to check the chain periodically, adjust and lubricate it to reduce its loud, squeaky noise.